Membership is $10 per year per household. It is valid from Aug 1 – July 31. You can purchase it online. 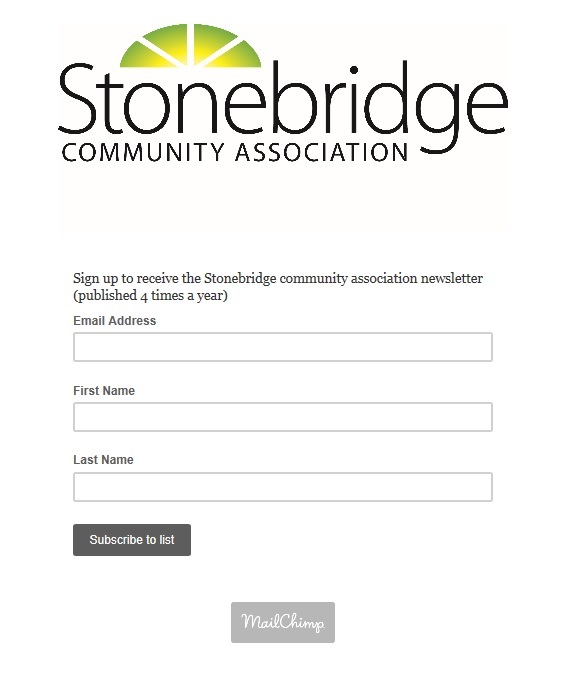 You’ll need a household membership in order to register for all programing offered by the Stonebridge Community Association (SCA). Members are the cornerstone to any community. Our community association is established for the benefit of our Stonebridge residents, developing programs and services to enhance our communities’ needs and interests. Your membership goes towards developing programs and activities, and administrative costs to run the association.